Lemon Rasamis a light and spicy Rasam that can be consumed even with any Day meal. 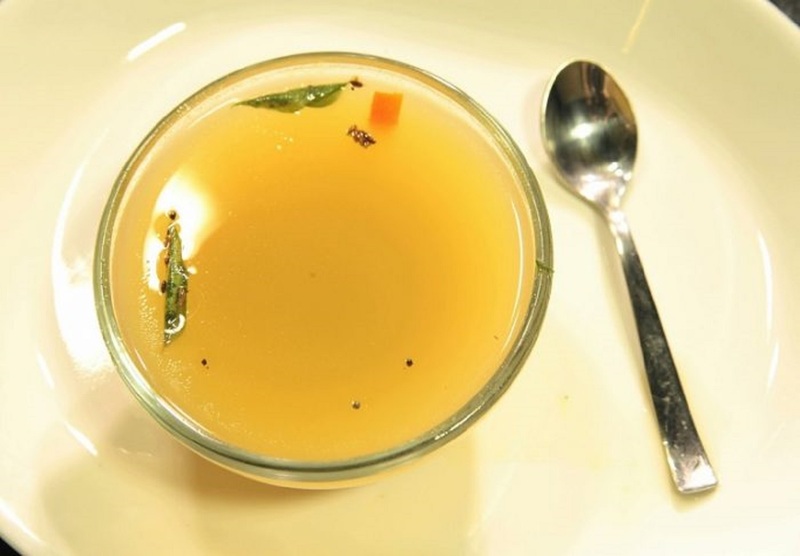 Lemon Rasam recipe is made with freshly grounded spices has great tasty and very delicious. Lemon Rasam is one of the most liked Rasam in south Indian Cuisine. 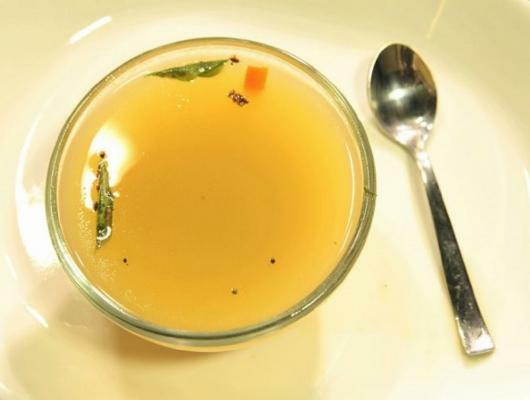 Recipe for lemon Rasam is easy and simple.